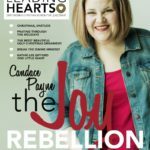 Leading Hearts Wins 2016 EPA Merit Award! 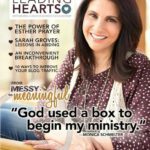 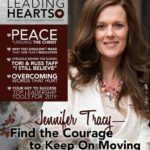 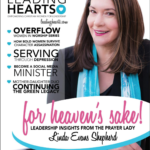 Lancaster, Pennsylvania — The Evangelical Press Association awarded Leading Hearts Magazine with a prestigious 2016 Award of Merit for Christian Ministry Digital Publication for the second year in a row at its annual convention on April 8. 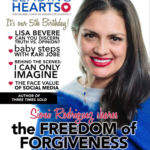 In addition, Leading Hearts columnist Torry Martin received his second third place in the Humor Article Category in EPA’s High Goals Category. 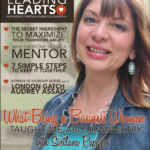 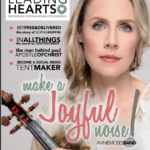 To get a free delivery of this e-publilcation to your cell phone, text ‘Leadinghearts’ to 64600. 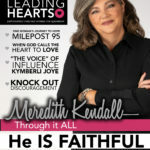 Or sign up for free email delivery at www.LeadingHearts.com. 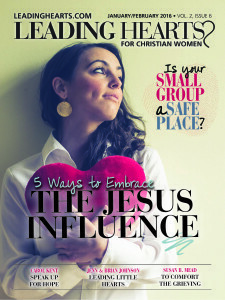 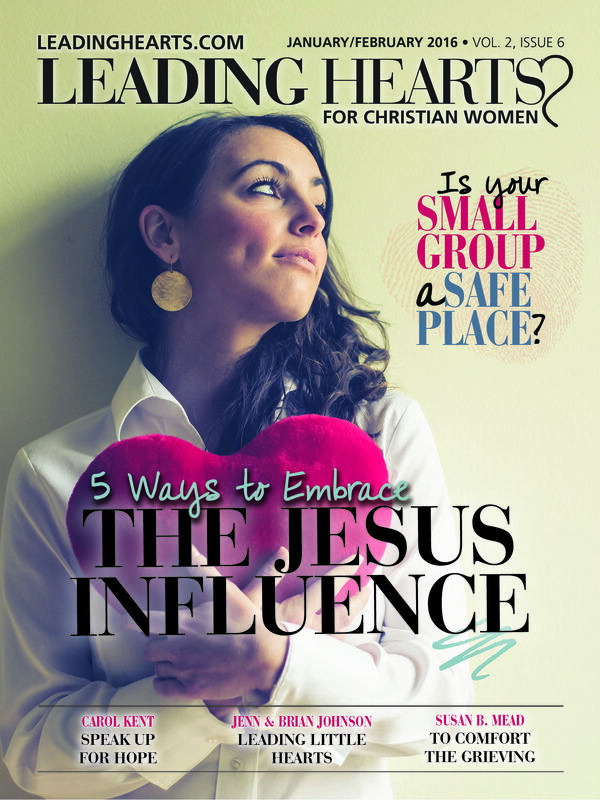 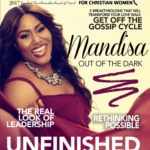 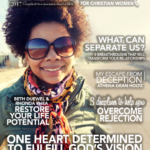 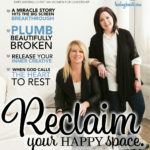 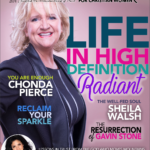 To advertise in this magazine – read by Christian women and church leaders everywhere, click HERE.